Our coverage from last weekend’s Verizon IndyCar continues this time we interview Jace Sanders, Senior Application developer at Cosworth who has developed another piece of hardware that sits in the cars to give better data back to team and also to give fans a better experience via an app they have launched. Cosworth, the world-renowned performance engineering and manufacturing group, has today announced the launch of its Cosworth Live On Air system, which integrates with the Verizon INDYCAR14 app. This collaboration has the potential to revolutionise the racing experience for millions of race fans by providing immersive real-time data. 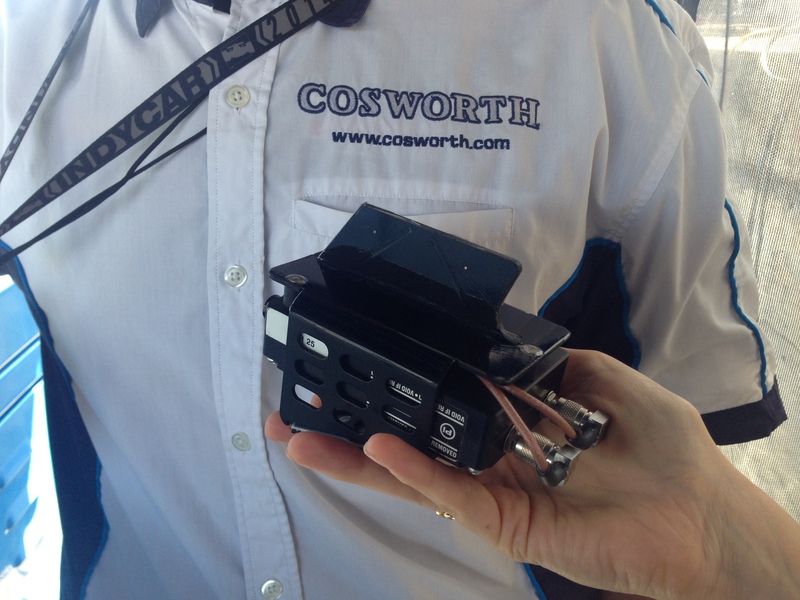 Cosworth technology already plays a crucial role in the Verizon IndyCar Series as the company provides electronics to series organisers as part of a scrutineering system. Cosworth electronics are fitted on all cars to enable the league to monitor data and ensure compliance to the regulations. The new Live on Air solution will use that existing infrastructure to take the racing experience to a whole new level for fans, teams and partners alike. Each car is fitted with high bandwidth radio (WiMAX) and data capture electronics to deliver data from any channel on the car. 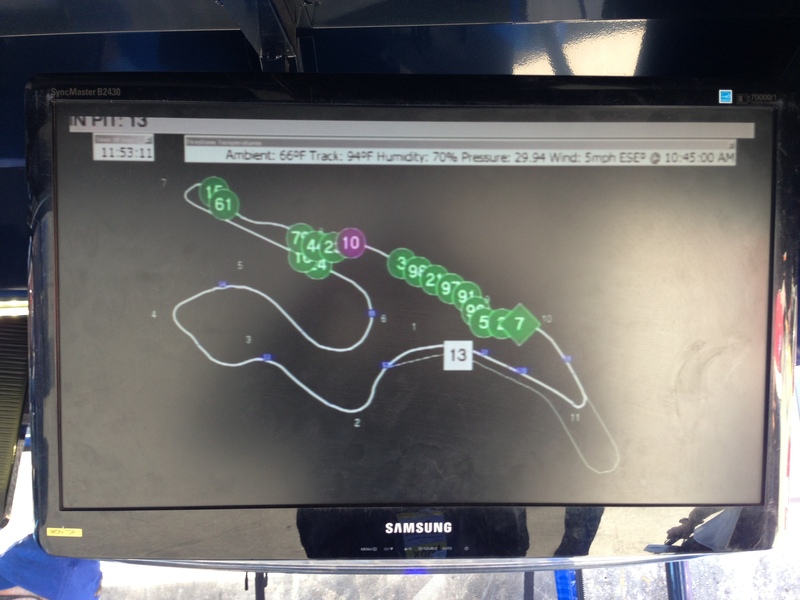 Data is streamed continuously back to the pit complex, where it is used for the league’s timing and scoring that is also fed to teams and into the Verizon INDYCAR14 app. The Verizon INDYCAR14 app, developed by Verizon and INDYCAR, uses data captured live during on-track action to generate new, engaging and never-seen-before content for fans. Cosworth Live on Air supplies data to the Verizon INDYCAR14 app that enables promoters to fully immerse spectators, whether at the track or at home, into the thick of the racing action, delivering a motorsport experience like never before.